Hi guys! How’s the week going? February is almost done and we’d like to give you insight into our lives. Not like you asked for it, but o-we believe it’d be some sort of inspiration for someone out here. It’s been pretty basic (well, not really): school work. Tired faces and it’s just a continuous cycle. I rested this weekend though, okay okay, I rested on Sunday. Like I slept in the afternoon and all. 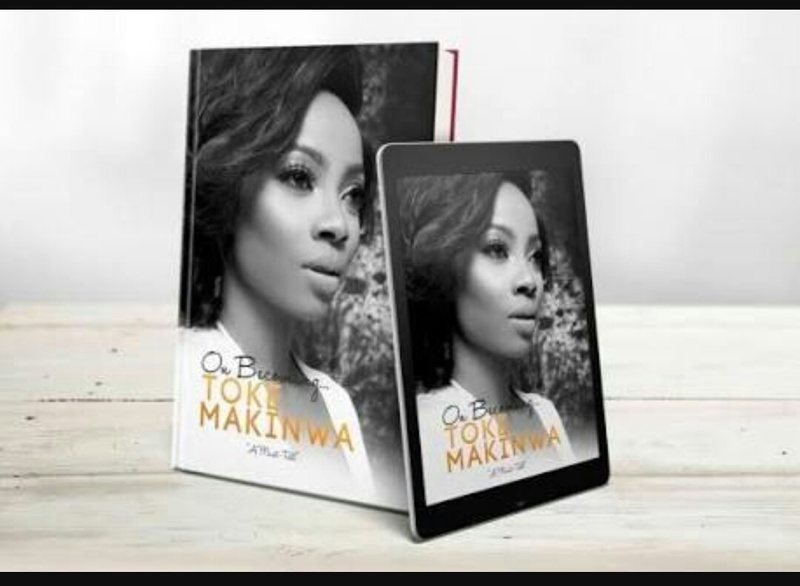 I finally read Toke Makinwa’s book- On Becoming and it is a good read. I’ve had it on my phone for a while but I never got around to reading it. Now I have and I’m glad I did. It made me think about the future- marriage and making the right decisions. Have you read the book? What’s your take on marriage and on cheating significant others? We never know what we would do until it happens, I think. 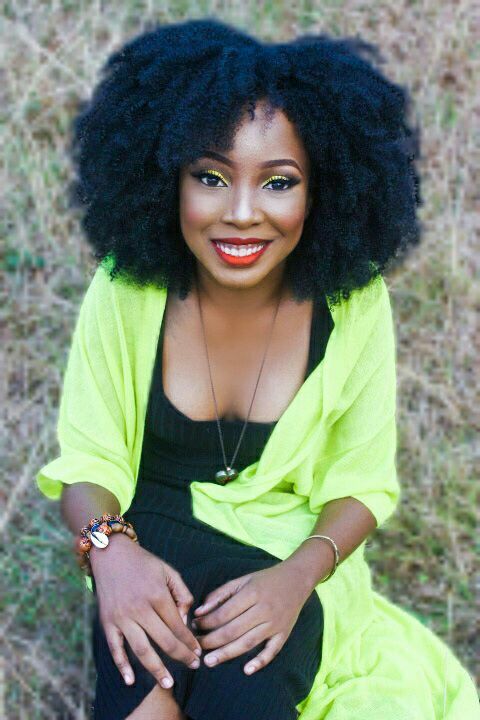 Also I’ve been watching Big Brother Naija and I don’t have a favorite housemate but I think there’s almost always something to laugh at. Also I get to watch it with family so it’s a time to bond. I’m pretty routine with my doings- school, church, home but not always in that order. This week, I’ve tried to bridge school and work and I think I’ve done well. Also excited because a friend of mine from out of town has kept my eardrums lit with noise, gist and general disturbing the peace of the estate. I’m a regular music head. Lately I’ve been listening to Migos. Their album “Culture” is pretty decent if I must say. Off the album, I like Tshirt, Cocoon, and of course, Bad&Boujee. Other songs of interest to me lately, congratulations- Post Malone ft Quavo “Love me now” – John Legend and probably “Therapy session ” – NF. 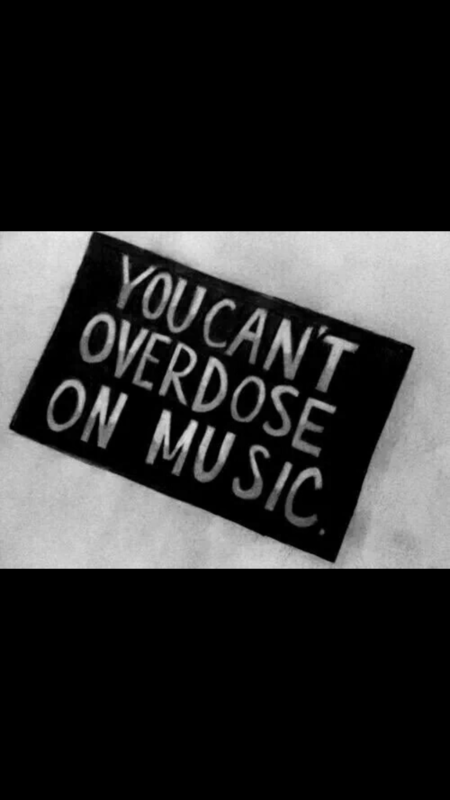 If you let me, music is all I’d do all day. By next week’s update, there should be something new. I’ve also been thinking of love lately. Not sure why. But.. it’s been one of my random thoughts. What have you been up to all week? Let us know, yes? 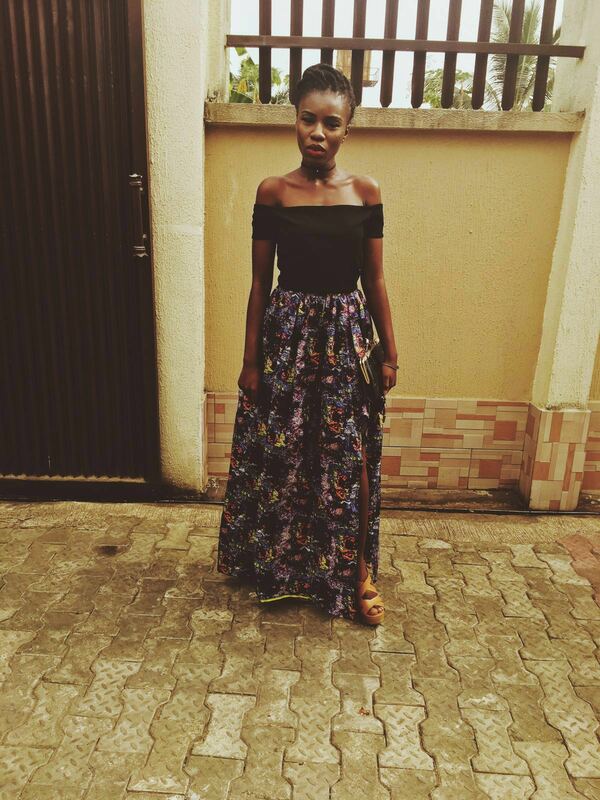 This entry was posted in Ourblog stuff, profile and tagged blog advertisement, Chakie, interests, Migos, music, ourblogazine, Zahzee. Bookmark the permalink.